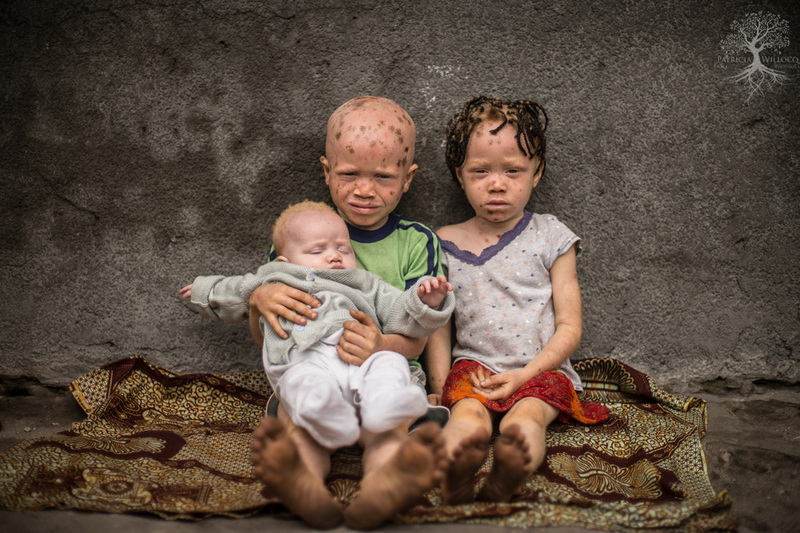 Albinism is a condition that results in a lack of pigmentation to their hair, skin and eyes. It’s a non-contagious genetic condition that a child inherits through one abnormal gene from each parent. Because these genes are recessive, most parents of children with the condition have normal skin color or pigmentation. Two parents that carry the gene have a 25% chance of bearing a child with Albinism and a 50% chance that their child will be a carrier. Approximately one person in 17,000 has some form of the condition, and the signs can vary from very mild to strong. Albinism is something that affects people all over the world, across every ethnic group, and it’s also found in the animal kingdom. What are the effects of Albinism? 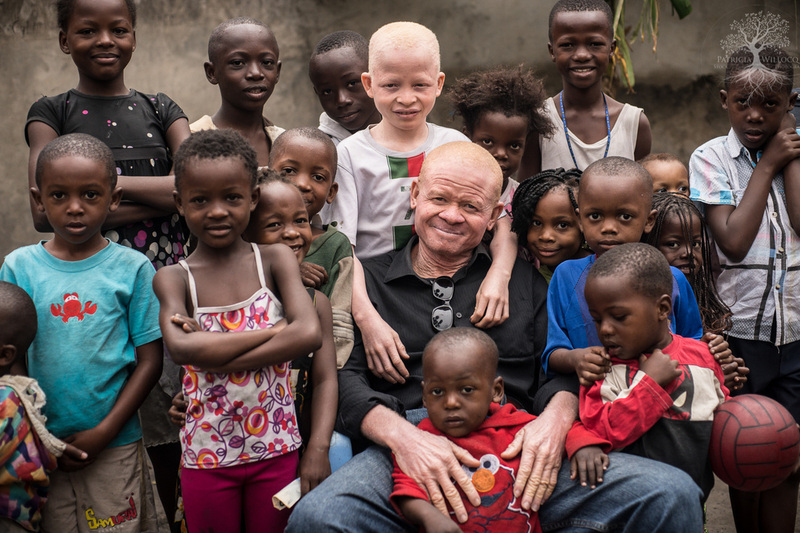 In general, people with Albinism tend to be healthy and lead normal lives in many of ways. However the main issues that the condition can cause are defective vision and high susceptibility to sunburn and skin cancer, due to the lack of skin pigmentation. This is a lifelong condition that doesn’t worsen or improve over time, so treatment from an early age usually involves glasses for near or far sightedness and reduced exposure to light. Other measures include wearing hats and long clothing and using sunscreen to cover or protect the skin at all times. Negative attitudes towards people with albinism (PWA) is a problem that appears to be worsening in Africa. Some consider having a child with Albinism good luck, and embrace it, while others consider it a curse and can actually abandon their child. Across Africa, there are dangerous superstitious beliefs about PWA having magical powers. Witch doctors have propagated these myths, and some use body parts from people with the condition for ‘medicine’ — while routine killings and dismemberings have occurred due to a range of public misconceptions. At schools, many PWA are ostracized because they cannot play outside and are often sat at the back of the class, where they cannot see the lesson clearly and their learning can suffer as a direct result. To summarize, while children and adults with Albinism are susceptible to some physical vulnerabilities, it can be argued that in places like Africa the main challenge they face is social prejudice and appearance-based discrimination.